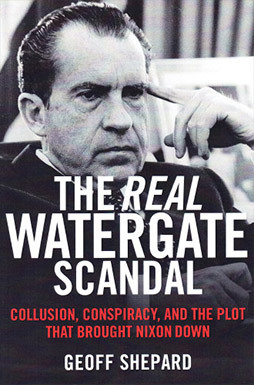 A “must read” for anyone who (1) has any interest in the downfall of President Nixon, (2) wonders about the integrity of the American judicial system, or (3) lived through the Watergate era. Brand new, and compelling, documentation of judicial and prosecutorial misconduct. A fascinating – albeit chilling – eye-opener. After reading it, I purchased 10 copies to share with colleagues and friends.